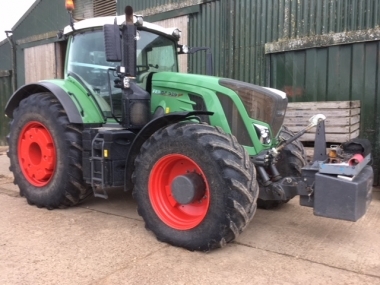 Good quality Fendt tractors are supplied second hand from Chandlers Belton Fendt Tractors depot. 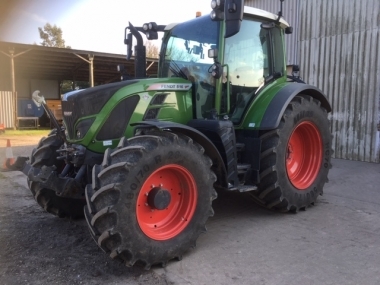 Large stocks of good quality used Fendt tractors are available to view all year round, in our large and well laid out yard. Chandlers Belton depot is open 7 days a week for tractor viewing (along with our Country Stores). If you wish to discuss your purchase with Chandlers Used Fendt tractors product specialist, then please visit us from Monday to Friday, or by prior appointment. 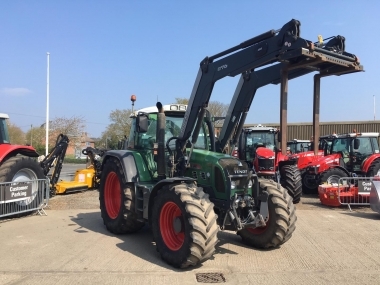 Loading of Fendt tractors for transport can be done at the Chandlers Belton depot onto flat bed lorries from our purpose built fixed loading ramp. 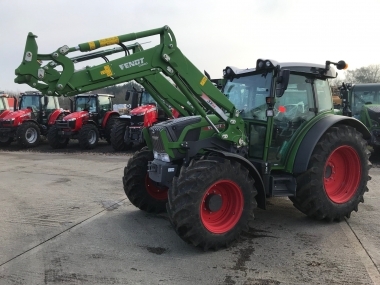 Located just 3 miles from the A1 dual carriageway (London to Edinburgh road), the Chandlers Belton Fendt tractors depot is easy to access from anywhere in the UK and Europe. The most local airports are Nottingham East Midlands airport (1hr by car), Doncaster Robin Hood airport (1 hr by car), London Luton (1hr 30min by car), or Birmingham airport (1hr 45min by car). Grantham is served by train on the East Coast mainline (50min by train), and Chandlers Belton Fendt tractors depot is only 3 miles from the train station. We look forward to welcoming you to view our stock of used Fendt Tractors at our Chandlers Belton depot.